Jesus told His followers, “As the Father has sent Me, so send I you” (John 20:21). 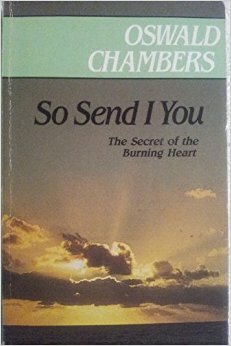 So Send I You by Oswald Chambers is a series of lectures to his students that were preparing to be missionaries. But, as Chambers makes perfectly clear, every Christian is a missionary. Truly this is not a book for superficial minds, as Chambers challenges Christians to look at life through the eyes of Jesus, to be on a mission just as Jesus was. His lectures are solidly founded on Scripture, showing us how Jesus intended His followers to conduct themselves. If you are ready to be more used by God, then So Send I You is for you. 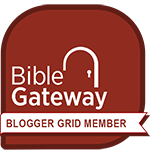 You will be both challenged and encouraged and equipped to be a more effective disciple and missionary for Jesus Christ.